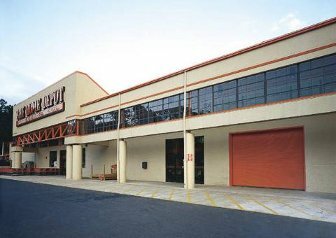 Rolling Steel Service Doors and Fire Doors are used for interior and exterior industrial and commercial applications, providing the maximum in security with rugged construction. 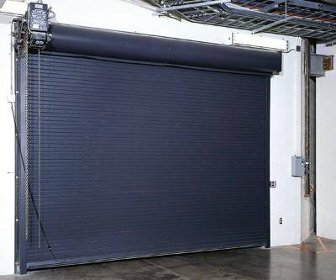 Rolling Steel Service Doors and Fire Doors are a necessity at many manufacturing industrial and commercial enterprises, and knowing how to choose a good one may be a really good idea. There are doors you can choose for every type which includes push up, chain, crank and motor. When you make the selection, because you are on a budget, you of course need something that will last you for a while so you can keep developing and building your business. Make sure you use the latest technologies too to make sure that even if the enterprise is very heavy duty and heavy traffic, the doors will withstand everything that is happening to them. Be sure to get things done on time and always find the right installers because no matter how great the door is you will need to have it placed correctly in order to enjoy all its wonderful benefits to the full. It is important to understand that with the help of doors the building stays safe so they have to play that role as well and provide security.
" You will not be disappointed with the cost efficient machines of this overhead door company in Toronto. Definitely, we will recommend them to friends and family. Thanks, you guys are life savers! "